January 6, 2009 at 12:19a.m. There were moves to purge the last remaining employees who bore even a trace of scandal from Dann’s days. A $200,000 offer to settle the sexual-harassment complaints that led to former Attorney General Marc Dann’s downfall has been rejected. Rex Elliott, the Columbus attorney representing Cindy Stankoski and Vanessa Stout, told The Dispatch that the offer was made Monday by Niki Schwartz, an attorney who unsuccessfully attempted to mediate the complaints last year on behalf of Attorney General Nancy H. Rogers. The proposed settlement “in the neighborhood” of $200,000, as Schwartz described it, was “completely unacceptable,” Elliott said. It came with the stipulation that both women resign; Stout already quit Dec. 19, and Stankoski is on extended leave. The rejection means that Democrat Richard Cordray, the attorney general-elect, will inherit the issue when he is sworn in at 1:30 p.m. Thursday. Columbus Councilman Kevin Boyce will be sworn in to Cordray’s old job immediately afterward. 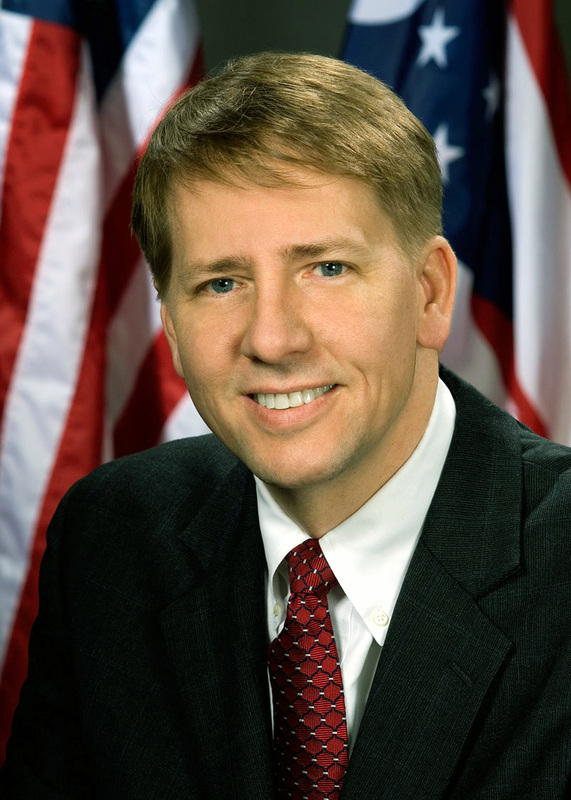 Cordray won the Nov. 4 election for the right to complete the final two years of Dann’s term. 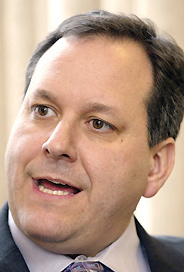 Dann, a Democrat, resigned May 14 in the midst of a scandal that developed quickly after complaints from Stankoski and Stout opened the floodgates. Elliott proposed a $900,000 settlement, including legal fees, as compensation for persistent sexual harassment during the women’s employment under the supervision of Anthony Gutierrez, Dann’s friend and former general services director. Though Cordray will inherit the legal dispute from Rogers, the outgoing and incoming attorneys general moved quickly to purge the last remaining employees who bore even a trace of scandal from Dann’s days or were too close to the former attorney general. Tomi L. Dorris, whom Dann named as head of the Ohio Peace Officer Training Commission, submitted her resignation. Dorris’ appointment was controversial because Dann had bypassed the commission’s pick of an executive director in favor of her, and because she had been dating Dann’s chief of staff at the time. Jennifer L. Urban, a staff attorney who had alleged sexual harassment by Gutierrez and Dann’s top spokesman Leo Jennings III, was fired Tuesday. Last week, the office rejected Urban’s claims of harassment. Other Dann appointees to be let go included Craig Mehall, a friend of the former attorney general whom Dann hired to lobby in Washington; Beverly Staten, who was Dann’s aide in the state Senate and special-projects director in the attorney general’s office; Jennifer Brindisi, a former WKBN television reporter in Youngstown whom Dann hired as a spokeswoman; and Michelle Gatchell, an office spokeswoman who also had worked for former Attorney General Jim Petro. Also Monday, The Vindicator confirmed that Franklin County Prosecutor Ron O’Brien subpoenaed all the records obtained by the Ohio inspector general’s office. The inspector general conducted an extensive investigation into Dann’s use of state budget money and funds from his campaign and transition accounts. The report was released to the public Dec. 22. The prosecutor’s office received the inspector general’s report as well as an Ohio Ethics Commission report about the attorney general’s office under Dann’s leadership, and other documents related to the investigations. Franklin is the lead county prosecutor’s office investigating potential criminal charges related to the scandal. O’Brien couldn’t be reached Monday to answer why the records, to which he had access, were subpoenaed. January 22, 2009 12:01 a.m.
December 31, 2008 12:05 a.m.